This week, as part of our ongoing Divi design initiative, we’re going to show you how to use Divi’s new column structures to create stunning section transitions. 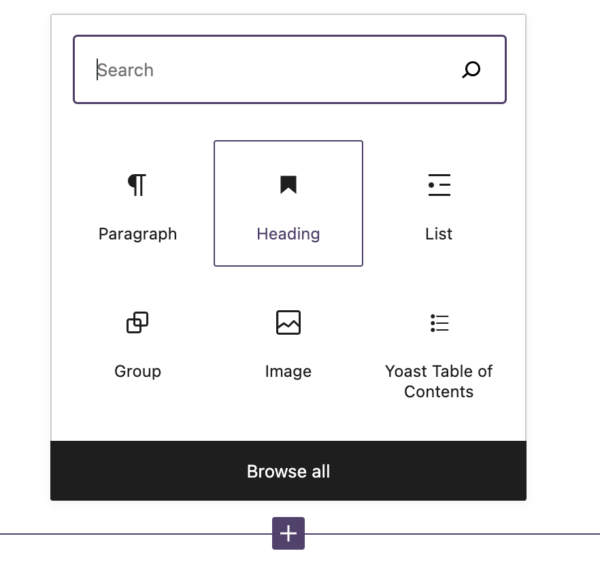 We’ll combine different column structures with some of Divi’s built-in options to take our page design to the next level. Let’s start by taking a look at the three different examples that we’ll create from scratch using Divi’s built-in options only. These examples look equally as good on smaller screen sizes. We’re going to use the landing page of Divi’s Makeup Artist Layout Pack. If you want to check out the layout pack, go to the following blog post. Although we’re demonstrating this tutorial using a specific layout pack, you can easily use the techniques on other layouts as well. To create the first square in our design, we’re going to add a Divider Module to column 1. Disable the ‘Show Divider’ option. Once you’re done modifying the DIvider Module, clone it and place it in the second column. Change the Spacing settings as well. This will increase the distance between this Divider Module and the one in the first column. Clone the purple Divider Module twice and place the duplicates in column 3 and 5. Clone the green Divider Module as well and place it in column 4. Of course, we want these section transitions to look equally as good on smaller screen sizes. That’s why we’re going to hide some of the modules we’ve used. Start by opening the settings of the Divider Module in column 3. Go to the Advanced tab and disable the module on phone and tablet. And paste them into the Divider Modules in column 4 and 5. Once you’re done with the Divider Module in the first column, clone it and place the duplicate in the second column. Continue by cloning the purple Divider Module twice and placing the duplicates in column 3 and 5. Clone the green Divider Module as well and place the duplicate in column 4. We’re going to do the same thing we did for the first section transition example. Open the settings of the Divider Module in column 3 and hide it on phone and tablet. Continue by adding a Divider Module to the first column. Disable the ‘Show Divider’ option. Clone the purple Divider Module twice and place it in column 3 and 5. Hide the Divider Module in column 3 on tablet and phone. And paste them on the Divider Module in column 4 and 5 and you’re done! Now that we’ve gone through all the steps, let’s take a final look at the three different examples we’ve created. In this use case blog post, we’ve shown you how to use Divi’s new column structures to create stunning section transitions. This tutorial is part of our ongoing Divi design initiative, where we try to put something in your design toolbox each and every week. If you have any questions, make sure you leave a comment in the comment section below!